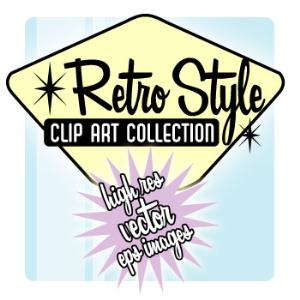 JRG Media is excited to introduce our latest line of clipart: HIGH IMPACT BACKDROPS! 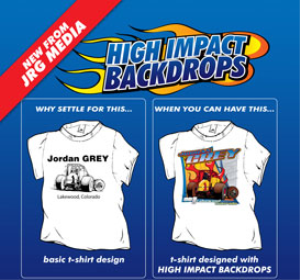 High Impact Backs are professionally designed background images for t-shirts, logos, event signage or anything else that could use the instant appeal of a High Impact Back. Simply place any clip art and text over a HIGH IMPACT BACKDROP and you have a powerful design with little effort! HIGH IMPACT BACKDROPS come in vector based resolution independent .eps files and you also get a high resolution .jpg file with every purchase. If you want to make your designs really "pop" or if you just want to get some instant inspiration order a HIGH IMPACT BACKDROP today! Please review our CLIP ART LICENSE AGREEMENT.